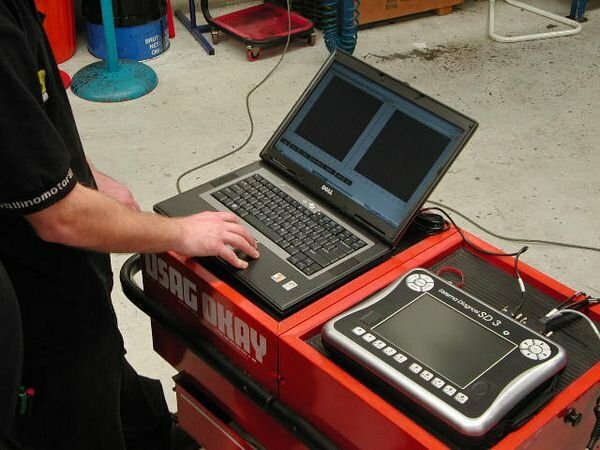 The purchase of diagnostic equipment SD2 and SD3 complete with the latest 2007 software and electrical test equipment allows us to repair a broader range of later model Ferraris, including fault finding and service work completion. 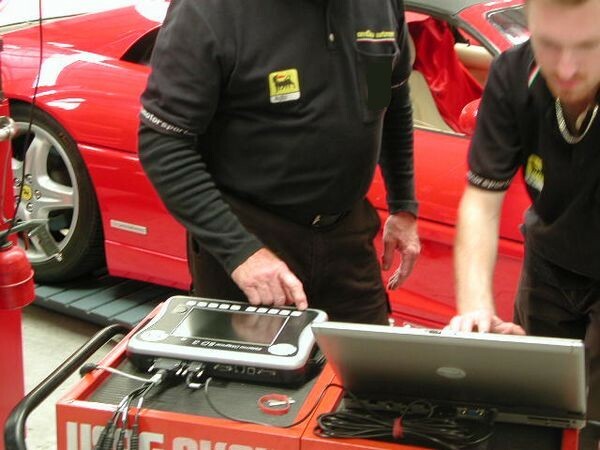 With the aid of the correct diagnostic equipment we are able to get straight to the problem on any pre 90’s Ferrari. 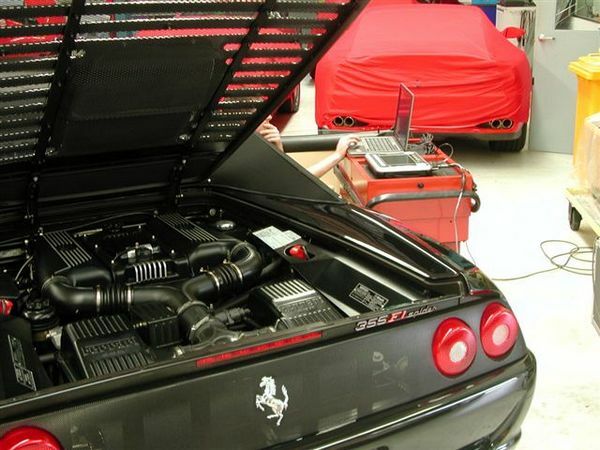 We are always purchasing special Ferrari tools for the later model cars as they become available to complete the jobs correctly & efficiently. 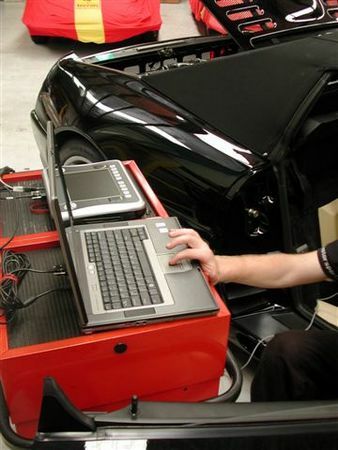 We have also developed a network of specialists in whom we have complete faith and can guide owners into restoration and repairs for every part of their Ferrari from mechanical repairs, through to trim and upholstery. We consider ourselves to be fastidious in every aspect of our work. We are proud of what we do and want the cars that we maintain to be considered beautifully and correctly presented at all times. 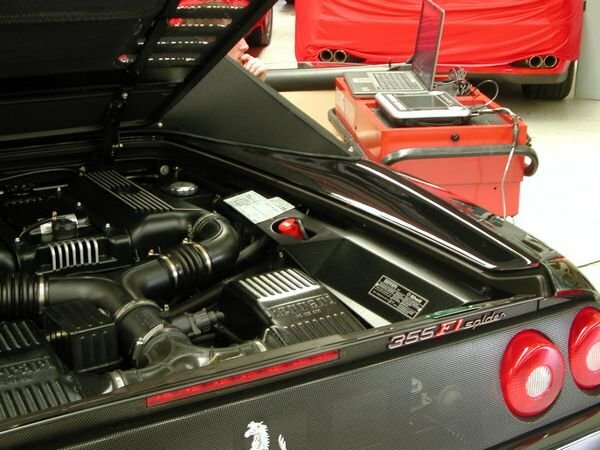 Cavallino Motorsport’s philosophy is that a Ferrari is a much more robust vehicle than people imagine and that almost always, unreliability comes down to poor maintenance or uneducated repair work rather than poor basic design. 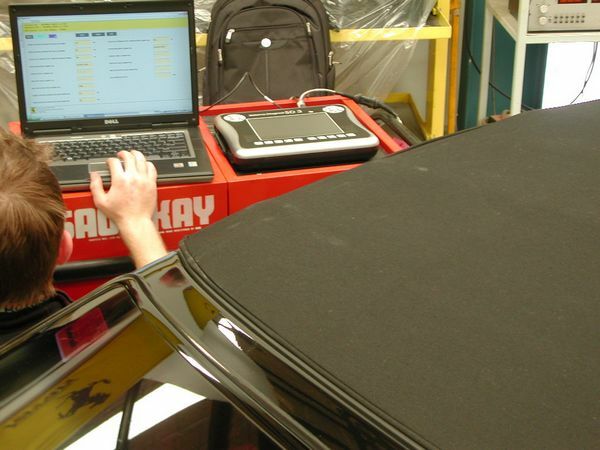 Our clients tend to use their cars vigorously and have an expectation that their cars will never let them down. Our job is to make that possible. 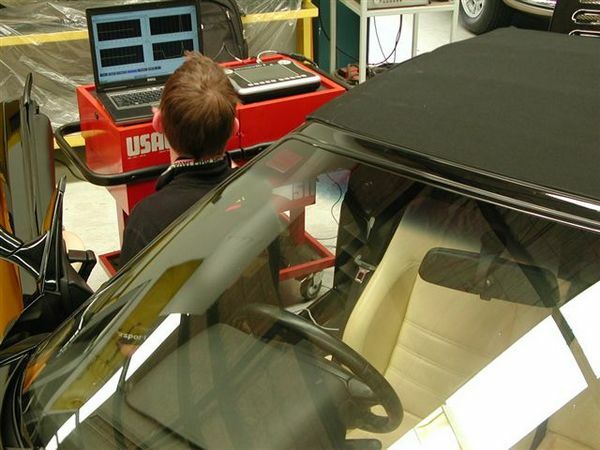 Sometimes this requires a systematic restoration of the car in the most critical areas while at other times, it is more a matter of fixing earlier work that is not proving reliable. 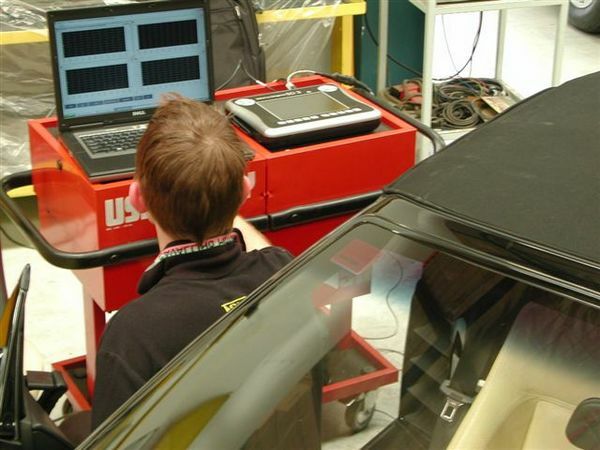 Our long-term clients tend to share our passion for seeing the work done properly the first time and building reliability and performance through meticulous attention to detail. There is no doubt that the most expensive part of owning one of these wonderful cars is paying various mechanics many times over to address the same problem, without ever truly fixing it.